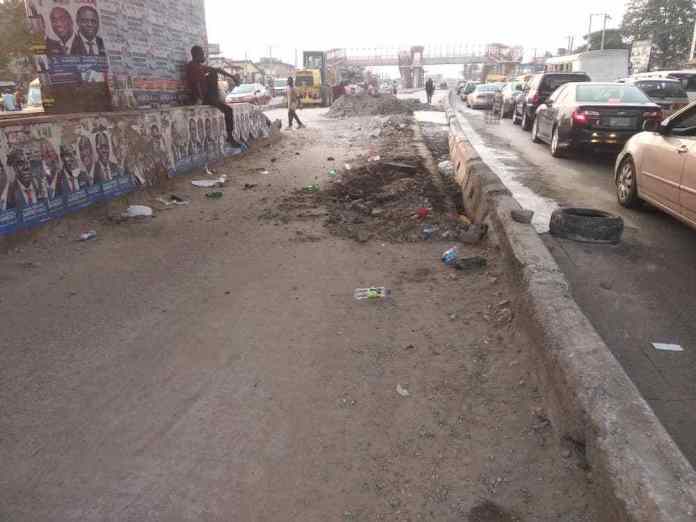 A Live Report of Iyana Ipaja Road Construction In Lagos - Photos - AutoReportNG "AutoReportNG-The No 1 Car Blog In Nigeria That You Can Trust - AutoReportNG"
For someone who lives or pass through Iyana-Ipaja daily, it is either you are planning to relocate or you have become so used to the traffic and abandoned road projects in this axis. Right from Ile-Epo all way to Kola and some other parts, the road construction has been abandoned with little or no work done at done. 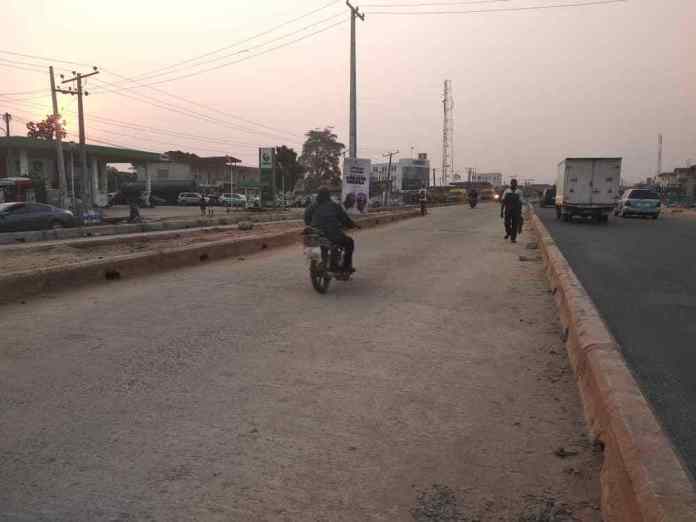 In a report by YNaija Monitor, the ongoing road project in Iyana Ipaja is almost completed. 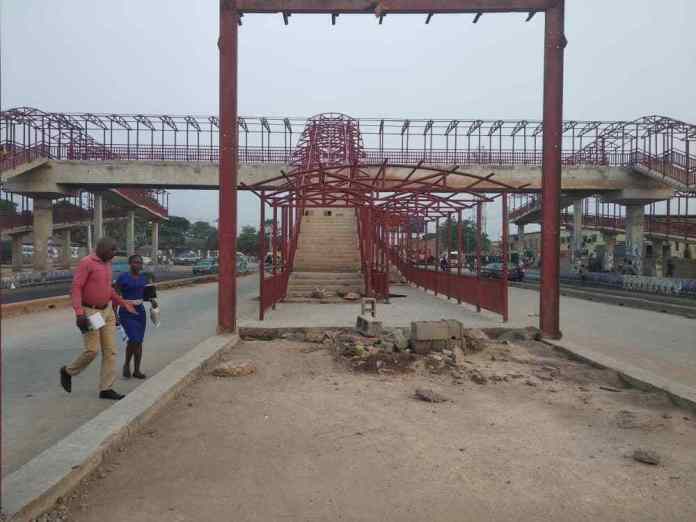 The project includes a double BRT Lane for the entire stretch, Walkways and drainages, Pedestrian bridges and bus-stops. Sources said the project was supposed to be delivered last year December. It’s three months past the date, yet the project is yet to be concluded. 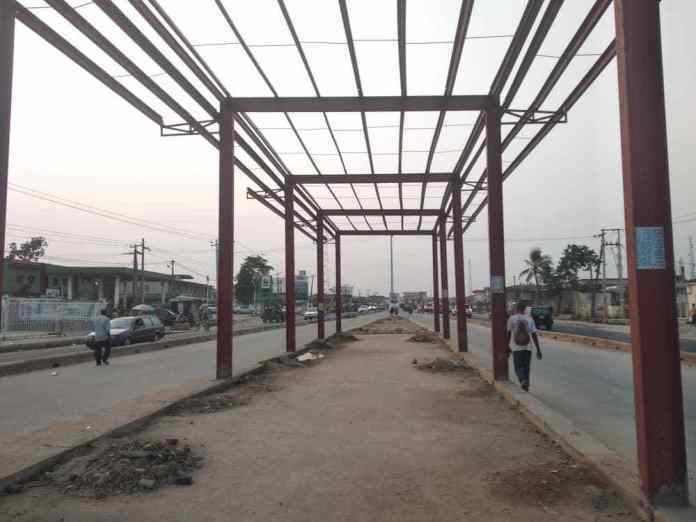 The pace of work on the site has reduced, yet there seems to be no doubt that the project would be concluded before the expiration of the tenure of the current administration. We did some follow-up based on YNaija reportage and we can confirm that the pace has reduced massively, in fact, no workers were seen on site when we passed the location. The abandoned road construction is having its toll on users of this road as they pay massively for vehicles and spend long hours in traffic too. 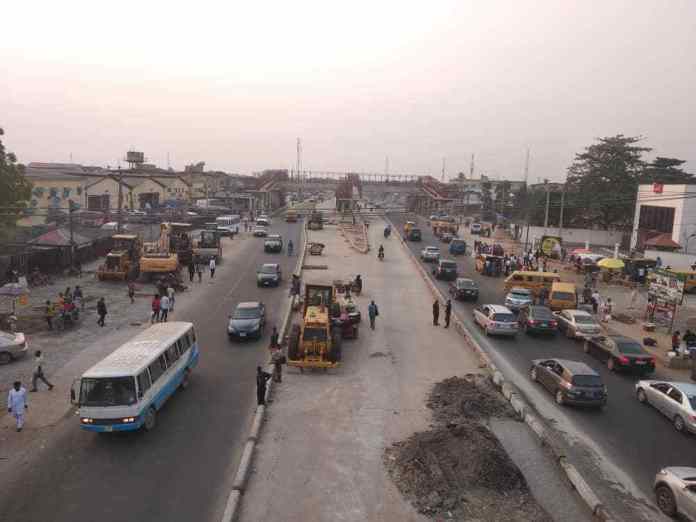 Oshodi to Iyana-Ipaja used to be 50-100 naira before but now it has skyrocketed to 150-200 naira, if you are early in the park and join the Costa bus, they may take 100naira. The questions on my lips are, what is causing the delay despite paying for all these roads? 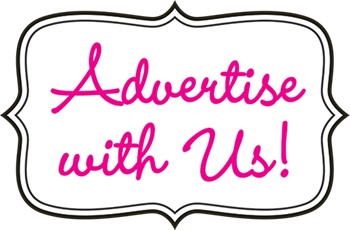 Why have the contractors abandoned the projects and who is supervising this project? 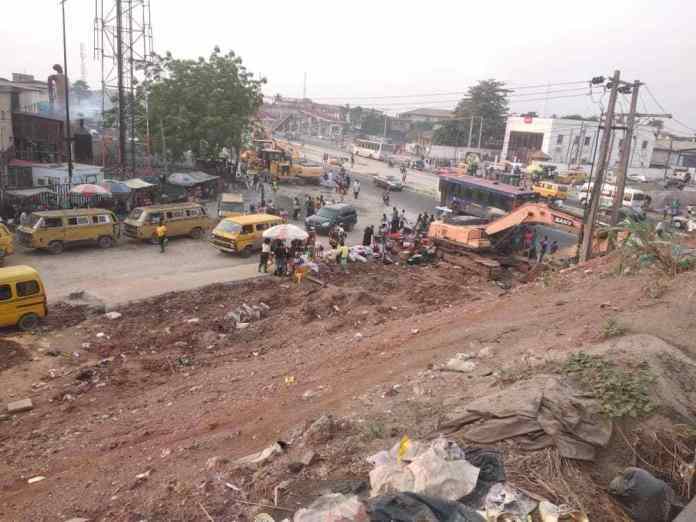 Why is the Lagos State Government not saying anything on this road? 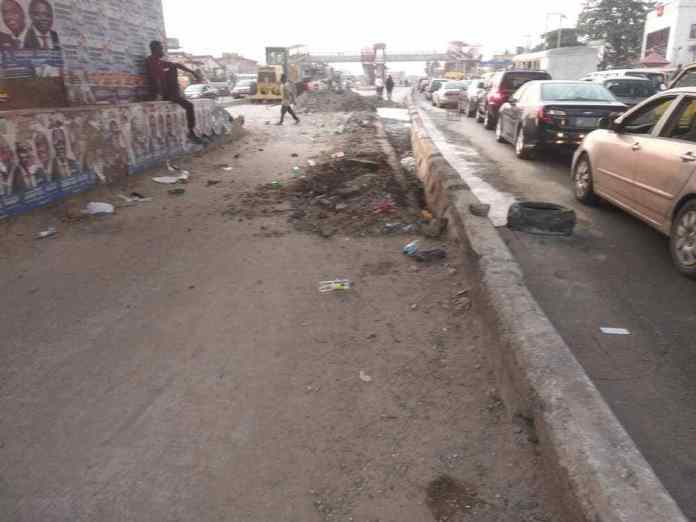 The last time the Lagos State Government said anything on this road was 2018.